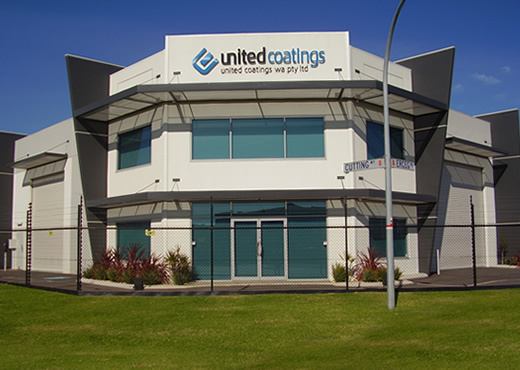 United Coatings WA is a proudly Western Australian owned and operated company focussing our interest on providing quality assured, reliable services to all of our clients. We are a fully qualified and registered team, Specialising in All aspects of painting & decorating, texture, industrial coatings and protective coatings to suit all your requirements. Along with our qualified tradesmen, United Coatings WA supports the future and growth of our industry by employing and training carefully selected apprentices to learn and uphold our quality standards and workmanship.